Christopher J. Olson joins the bi-weekly podcast Director’s Club to discuss the up and coming Danish director, Nicholas Winding Refn. Olson is currently doing his master’s thesis on the director’s work, and particularly how Refn represents and criticizes the portrayals of masculinity in his films. He has presented his ideas on this topic previously, in Gangstas Thugs Drivers and Vikings, and he was invited to the podcast discuss Refn’s corpus — from beginning to more recent, and all the nuances therein. You can listen to Episode 62 – Nicholas Winding Refn – on the Director’s Club website, and you can subscribe to the podcast on iTunes. 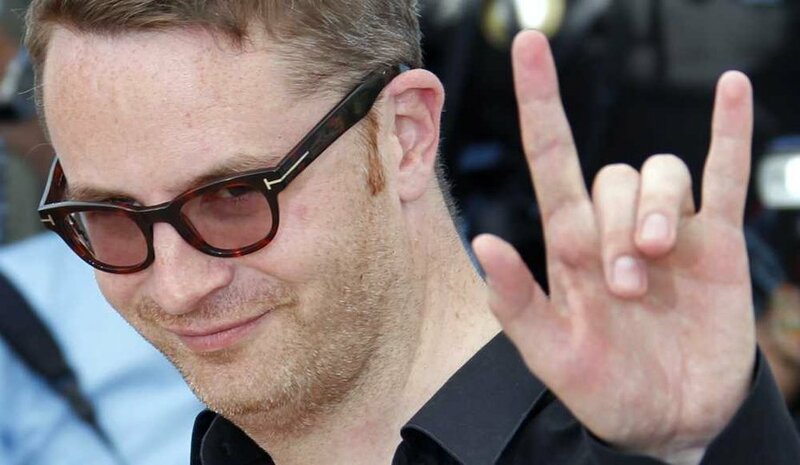 And don’t be afraid — it’s not all Refn all the time — nor is it all serious all the time. In fact, there is pure humor throughout. It’s just three movie nerds who know their stuff and love to share their love with you.